As of January 2019, Hemp and CBD are now Federally legal across the USA; this opens up banking, transportation and crop insurance. According to the Brighten Group, "Hemp CBD Market to Reach $22 Billion By 2022: Outpacing the Rest of the Cannabis Market Combined." Hemp Technologies is growing 500+ acres of Industrial Hemp this year in Oregon, one of the best areas in the country to grow this high-value crop. As part of this year’s grow, we’ve allocated 6 acres for our ”share cropping” collective. 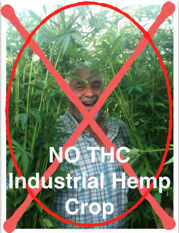 Imagine share cropping with us - you can buy 10 Hemp plants (minimum) at $100 per plant (max 100) and be part of the solution for health ’n homes with Hemp Technologies global. 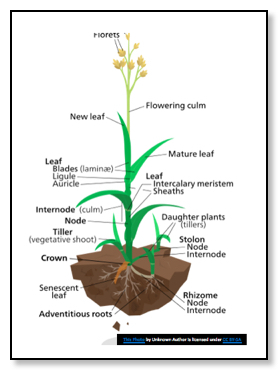 This initial upfront cost covers the land lease, prep, planting, tending, water, fertilizers, harvesting, drying and processing into crude and distillate. How much are you paying for CBD ? 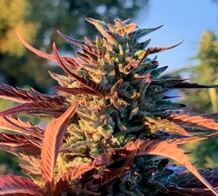 The ideal hemp strains produce abundant flower heads with good high-CBD resin production, while growing well outdoors in a range of weather events such as wind, hail, frost or drought. 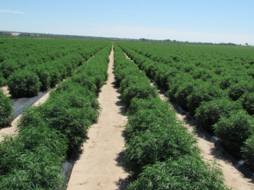 Pre-purchase 10 to 100 of our high-CBD Hemp plants to be grown on our Oregon Hemp Farm, like a joint venture. We do all the work - prep the land, plant, tend, water, harvest, process - and we split 50/50 on product and sales. 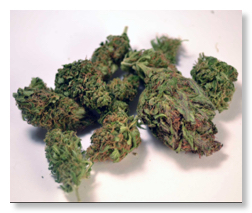 High-CBD Hemp plant flowers called ”A” buds sell for $300-450 per pound and represent around 10% of the plant. The rest of the plant (excluding straw) is called ”Biomass” and goes for around $35 - 70/lb depending on time of year. Split 50/50 = $1500 each. 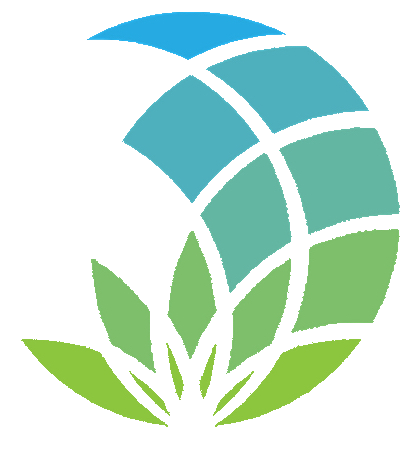 Join our hemp farming collective and get access to your own supply of high-CBD Hemp oil for as little as $1,000 (10 plants minimum) on a Hemp Farm in Oregon. 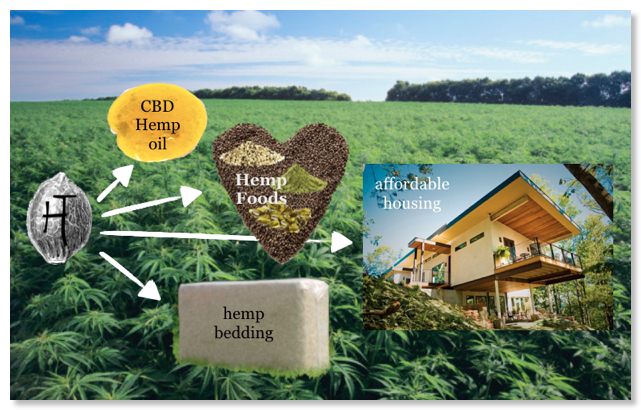 From Canada to New Zealand Hemp Technologies has been growing Hemp for 10+ years. We do all the farming, from seed selection, propagation, transplanting, harvesting, drying, processing and sales. And we’ll have Federal crop insurance in case Mother Nature decides to throw a hissy fit. This is a limited time offer until all 9,300 plants are pre-sold. If you want more info click this link and complete the application form online. One of our team will respond in the order your inquiry is received. 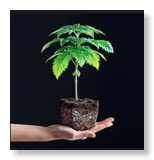 Please note: We cannot send you any plants - everything stays on the Oregon Hemp Farms. But don’t you guys build with Hemp ? 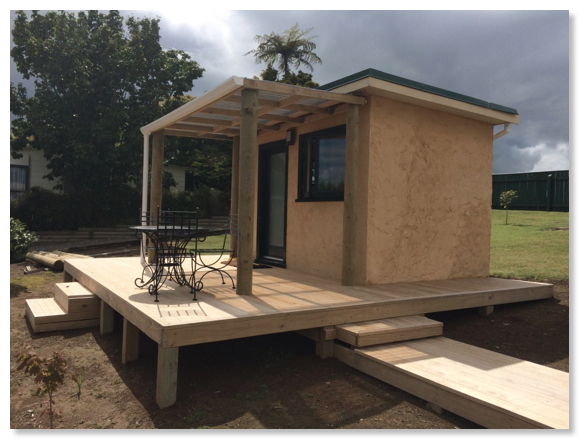 YES indeed we do and we’re known for this worldwide - that’s why all the stalks collected at harvest will be processed and mixed with our proprietary lime binder to make affordable housing ”HemPods” like the one pictured here. FINE PRINT: THIS IS NOT A SOLICITATION FOR AN INVESTMENT. Past performance is no guarantee of future results. Most of the hemp grown in Oregon will be homogenised and extracted into ”winterised” crude and then into ”Full Spectrum [THC-Free] Distillate to be distributed directly to collective members or sold on supply contracts to third parties for further manufacturing into retail goods. Whichever is the result HTG will split the gross product will be split equally. All applicable Federal and State taxes will be the responsibility of the person acquiring their interest in the plants. Subscribers will receive a receipt/certificate showing the total number of hemp plants pre-paid.